We’re so pleased to have Bec to join our team as a new Weight Loss Coordinator! 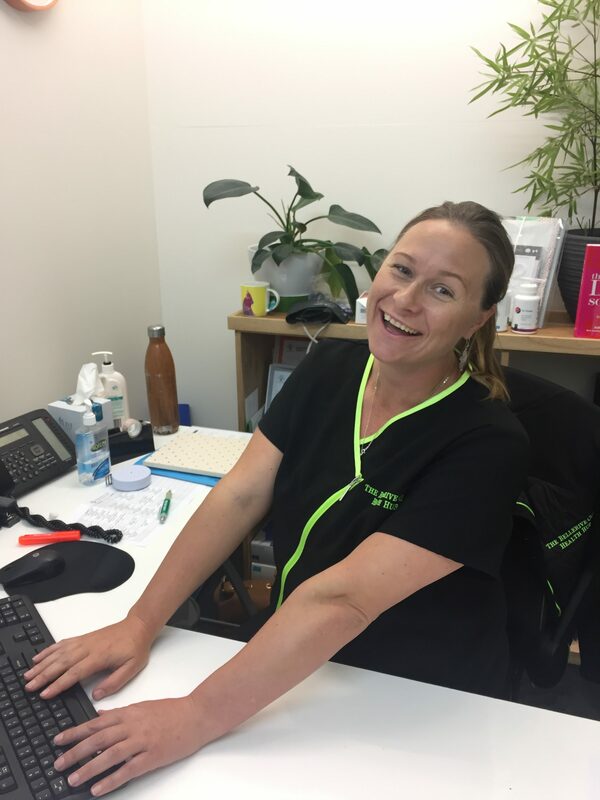 Rebecca has completed Certificate III in fitness, certificate in nutrition, Diploma in Remedial massage & currently studying her Bachelor of Health Science. What are the main problems that the majority of people have when it comes to losing weight? Many problems; mental health, injury, medication, no support, not enough education, binge eating addiction and, most importantly, stress. How can people manage the stress that they experience when trying to lose weight? Mindfulness, Psychology techniques, going for a walk, exercise, talking to friends & family and having enough sleep. What are the mistakes that you find people are doing when it comes to losing weight? Being too hard on themselves, not staying positive, falling off the wagon, having one slip up than turning it into a whole week of slip-ups. What is the first and easy step people can take to tackling weight loss problems?